What makes Anguilla a great destination – especially for Spring Break? Miles and miles of white sand beaches and aquamarine waters. This small Caribbean island (only 16 miles long and 3 miles wide) is home to 33 beaches, including Shoal Bay East, often voted one of the best beaches in the world. Need more reasons to visit? The laid-back welcoming Anguillan people, plenty of water sports, exceptional cuisine and the funky local music scene all combine to create the perfect getaway. Don’t miss an excursion to gorgeous Scilly Cay – walk to the dock in Island Harbour, wave at the island (yes, really), and a boat will soon be on its way to pick you up. Enjoy a day of snorkeling and fresh grilled fish and lobster. For a look at the sea life and gorgeous coral reef beneath the blue waters, schedule a tour on Junior’s Glass Bottom Boat. This is perfect for families as Junior will teach everyone how to swim and snorkel. 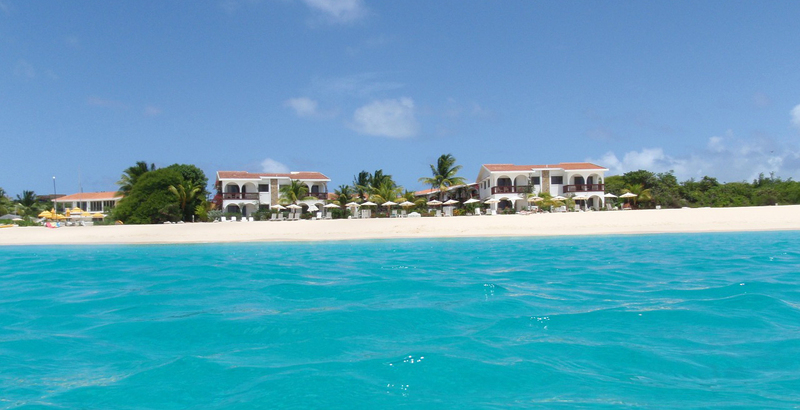 Zemi Beach House, is a luxurious resort on Anguilla’s East End. All of the rooms feature balconies or terraces and the multi-bedroom residences have plunge pools. Even if you don’t stay there, stop by the Rhum Room, where you can try their small-batch estate rum. For the ultimate in music, check out Moonsplash, the annual full-moon music festival that brings reggae acts and fans from all over the world. Anguilla might just be the ultimate Spring Break destination, but if you can’t make it then, any time between December and September is perfect for some Anguilla beach time. With those 33 beaches to visit, you’ll have plenty of time for hanging out and relaxing, or “liming”, as Anguillans would say. 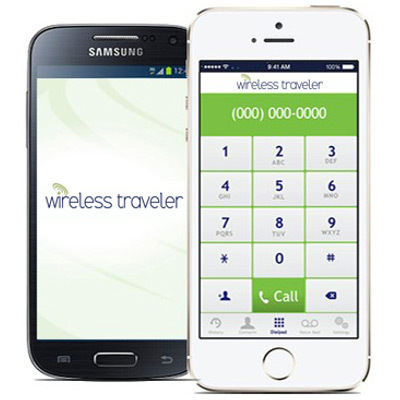 To help you stay connected with everyone in your traveling party, we recommend downloading the Wireless Traveler app on each person’s smart phone. Calls are free app to app and it is only 2 cents/minute to call back home (with a WiFi connection) – as opposed to the higher charges you’ll experience with U.S. carriers. For safe and secure WiFi access, take along the Pocket WiFi Hotspot. Five devices can be tethered at one time, so everyone can check their social media accounts – and upload photos and video for everyone to enjoy back home!